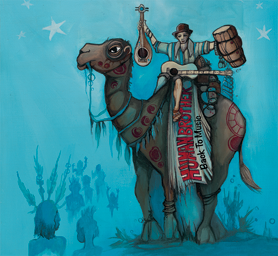 Human Brother - "Back to Music"
Now Available Exclusively here @ jdshultz.com. 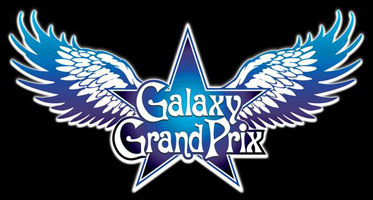 You can download the complete album. If you like what you hear, please feel free to donate towards Human Brother's musical cause. 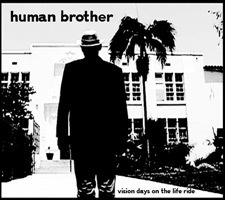 Human Brother - "Vision Days on the Life Ride"
$7.99 (Album) "Vision Days on the Life Ride"
$7.99 (Album) "Galaxy Grand Prix"
Girl Without Fear "Mix Messages"